Jubilee Lock and Key is a minority owned local Baldwin County business. It was started by Beryl Adkisson, a retired nurse, and her son David. 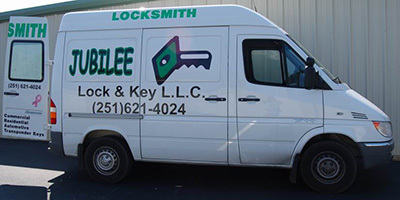 Jubilee Lock & Key offers complete lock and key services in Daphne, AL and surrounding areas. We offer a mobile lockout service throughout all of Baldwin County for both residential and commercial clients. All of our associates are drug tested and go through an FBI background check for your safety. We offer competitive pricing and are dedicated to providing fast, professional service to all of our clients. We provide emergency services for your convenience. 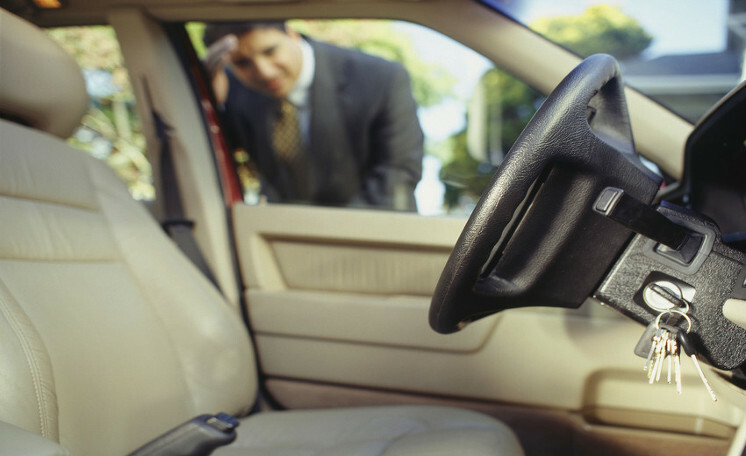 At Jubilee Lock and Key we are committed to providing our customers with efficient, professional locksmith services. We carry the highest quality locksmith equipment for automotive, residential and commercial needs. All the work we do is to the best of our ability, knowledge and understanding. It is our duty to provide security and a peace of mind to all our customers. In 2007 Jubilee Lock & Key was started by Beryl Adkisson, a retired nurse of 45 years, and her son David Adkisson. A couple of years later her daughter, Virginia Polovich joined the team. We have been active in the Baldwin County community since day 1. We continue to broaden our locksmith knowledge base every year, striving to stay ahead of the curve with the changing technology of today. We hope to continue to grow as a minority, locally owned business. Our Achievement – We have gained the trust and repeat business of large local companies as well as local residents in our community. We take pride in our work and business ethic.